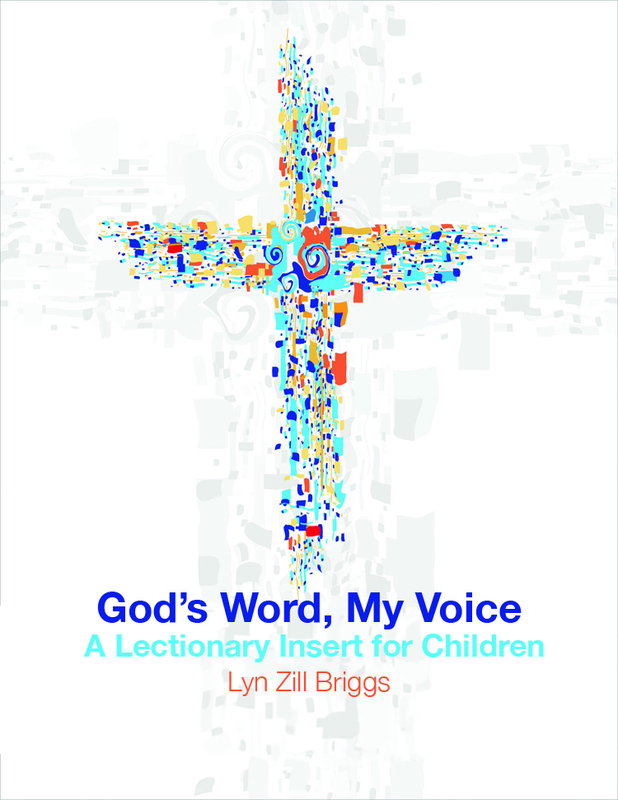 Children are a vital part of every Episcopal congregation and Church Publishing is pleased to offer a new resource based on Lynn Zill Brigg's successful God's Word, My Voice. This collection of Revised Common Lectionary readings (Old Testament, Psalm, New Testament, and Gospel), are paraphrased for children, so they can be read aloud in Sunday morning worship or used in Sunday School, helping elementary-aged children easily read and understand the word God has for their lives. This collection of lectionary paraphrases is written in a child's speaking voice, not as an adult telling a story to the children. The psalms include a refrain for the entire congregation that closely parallels to the Book of Common Prayer's version.